Any amount of shade cast on your solar panels is going to be detrimental to the output of your system, and in a roundabout sort of way it will be costing you money. Even partial or speckled shading for small portions of the day can greatly impact your solar gain. If only one cell (out of the usual 60 cells) in one of the panels in your solar array is shaded, the overall output of your system can drop by 30-40%. Much like a clogged pipe or kink in your hose, if the current flowing through your solar panels is interrupted by a shaded cell, the end output is throttled. A great illustration of the impact of shading on solar panels at an individual level is available in a video. Notice the shape and orientation of the shade can change the impact caused by shade pretty dramatically. If some partial shading is unavoidable you might want to ask your installer about microinverters. Microinverters can reduce the impact of shading by 20-30%, although they will also increase the price of your system by up to 20% as well. 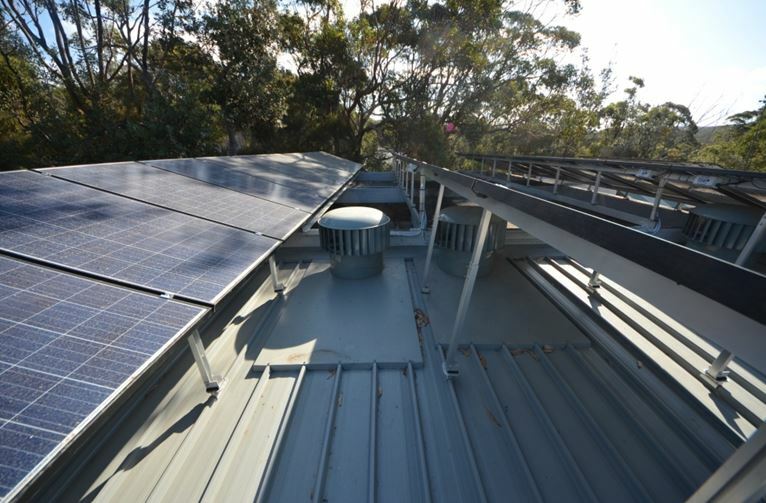 If the possibility of Microinverters peaks your interest, check out Micro-inverters and give our team at Solar Power Australia a call on 02 4954 3310.